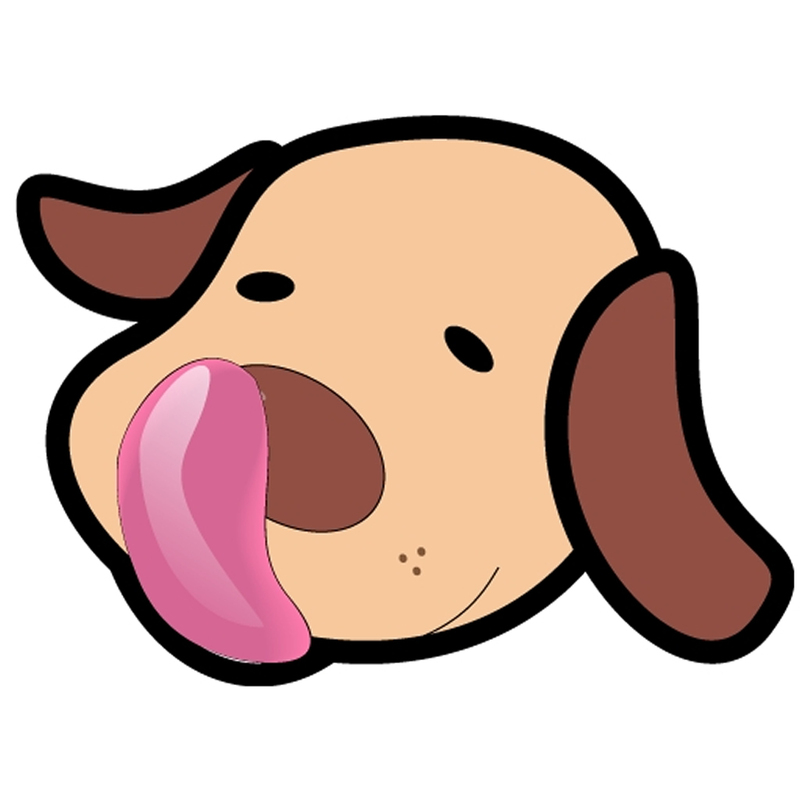 Apps that answer: Can my pet eat that and what will happen if he does? One day you are making guacamole and drop a piece of avocado onto the floor. Fido runs over and grabs it before you have a chance to pick it up. You figure it cannot possibly hurt him because it is considered a fruit, right? 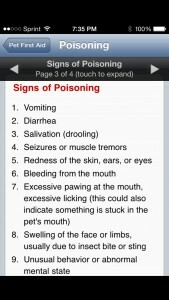 Unfortunately, later on Fido begins to show signs of illness and you wonder what he got into this time. Well, it was definitely the avocado you let him sneak off with. 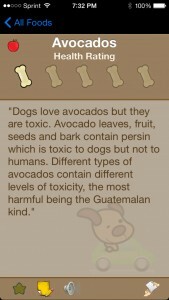 Avocados contain toxins and are dangerous not only to dogs and cats, but birds and rodents as well. So, what do you do now? 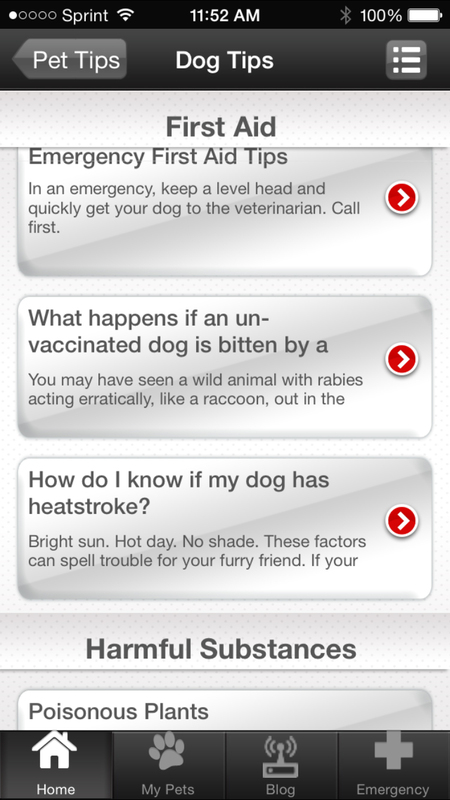 Here are three handy apps for keeping your pets safe and sound that provide help when you need it. 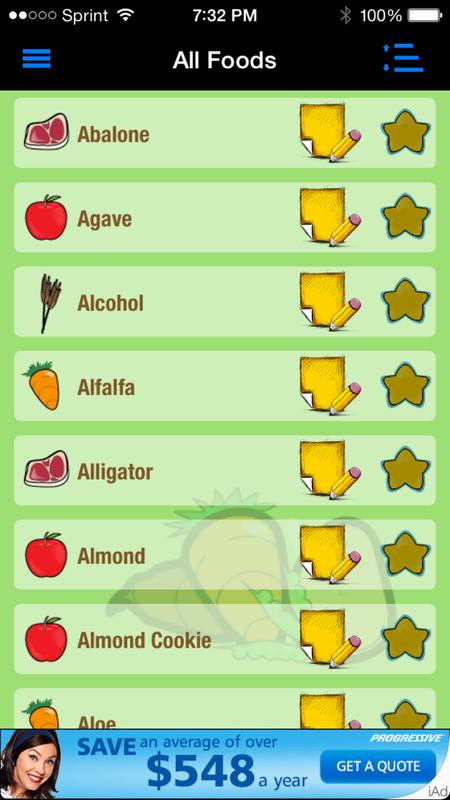 This free app is perfect for checking which types of foods and drinks are good for, or hazardous to your pet. 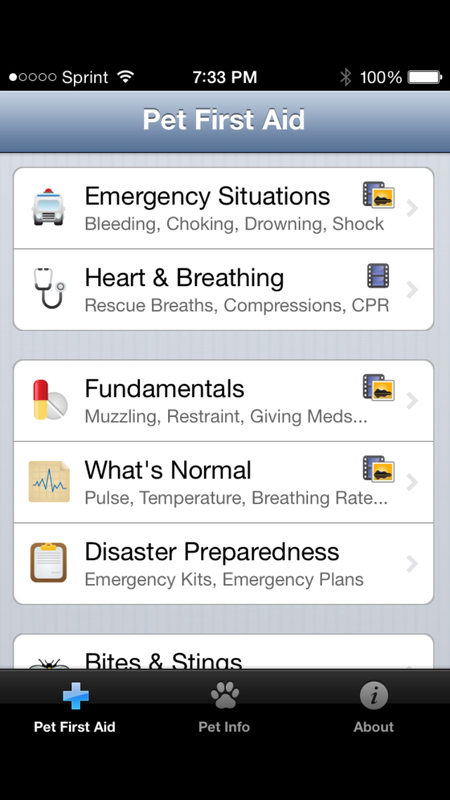 The app has common food and drink categories such as dairy, meat, and vegetable. But, it also contains categories for unhealthy and toxic items so that you can get to those quickly. 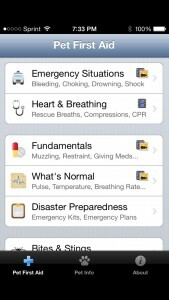 Each category has a list of items from which you can choose to view more detail. 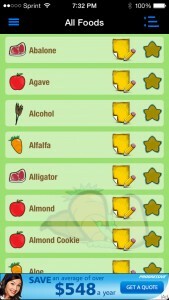 The iKibble Free app also allows you to view all foods and drinks which are listed in alphabetical order. This screen lets you to make a note for a particular item or mark it with a star in case it is a favorite. Once you pick a food or drink from the list you will see the food group it belongs to, a description of why it is or is not okay for your pet to ingest, and then a rating scale. The rating scale makes it simple to see right away whether the item is good or bad. 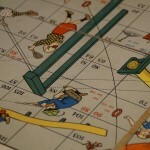 It shows the item’s healthiness factor on a scale of one to five bones, with five being the healthiest. So, before you let your pet eat or drink something outside of their normal kibble and treats, pop open the iKibble Free app to make sure it is safe for them. 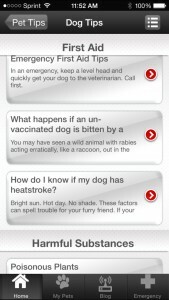 This handy app provides good information on how to care for your pet if they are suffering some sort of injury. You can find information on bites and stings, burns, fractures, poisoning, and wounds. 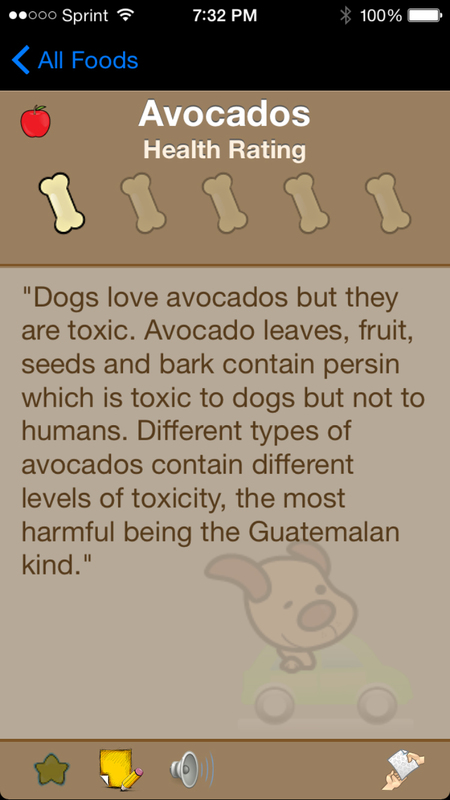 The app gives information on harmful substances and foods as well. Pet First Aid also provides health tips, fundamentals, disaster preparedness, and even information on what is considered normal for your pet in regards to pulse, breathing rate, and temperature. 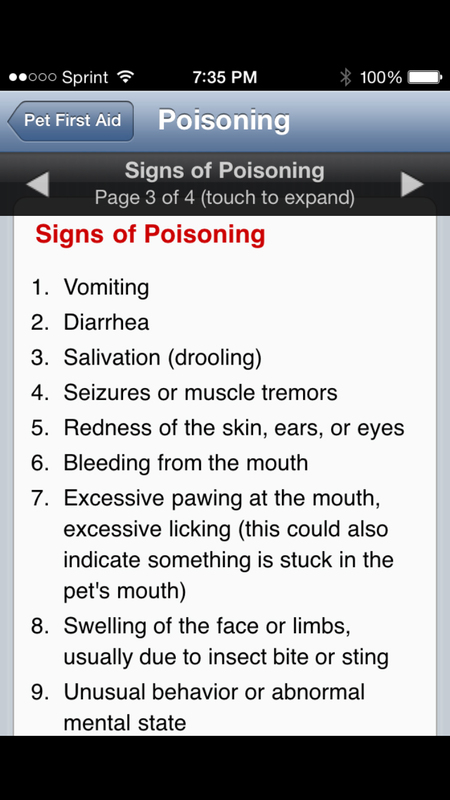 The app gives the ASPCA Poison Control Center phone number for emergencies and also lists symptoms of poisoning. 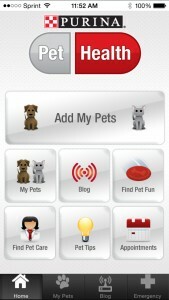 This is another helpful pet app to keep close by. There are tips tailored specifically and separately for dogs and cats. These tips include information on pregnancy, first aid, harmful substances, dental health, training, weight, and exercise. 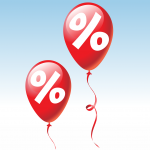 You can also access their blog for more helpful tips and interesting articles. 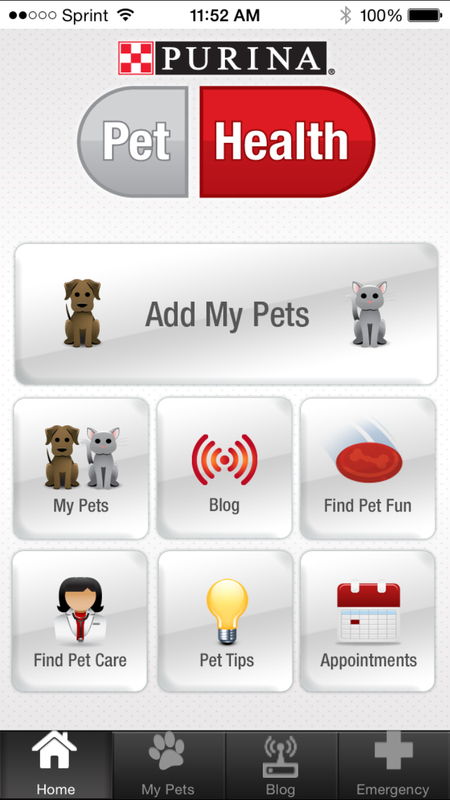 Purina Pet Health allows you to enter your pet’s information such as birthdate, veterinarian, groomer, and breed. You can also use the app to keep track of appointments, find pet care nearby, and even find fun pet locations in your area like dog-friendly parks. 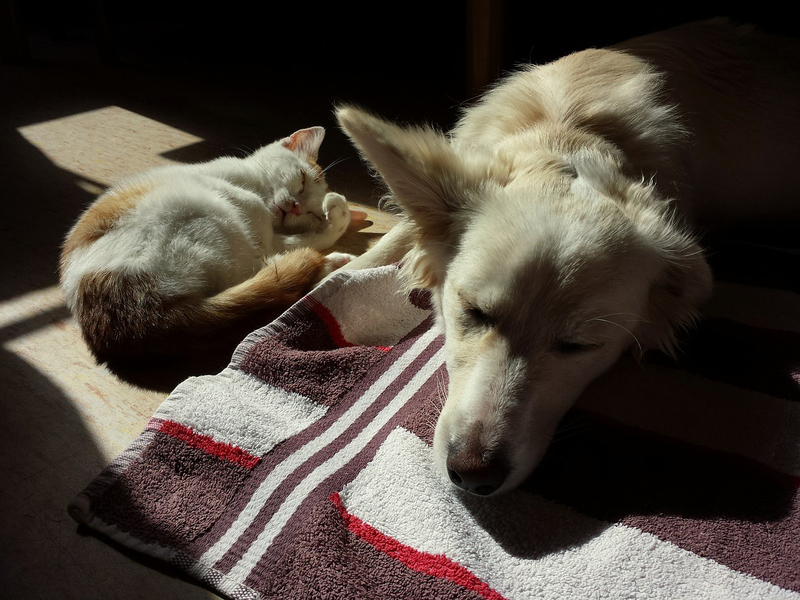 If your pet is experiencing strange symptoms, sickness, or has been injured Pet First Aid and Purina Pet Health are both good apps for finding out how to handle the situation. Each also has great information that you may need for raising, training, and keeping your pet safe and happy. 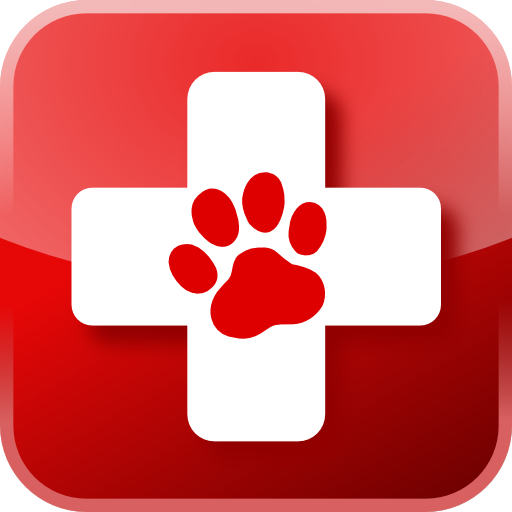 Purina Pet Health and iKibble Free are free apps and Pet First Aid is currently available for $3.99. You can find all three on the App Store.